If you love the modern sounds of hip-hop, house, dubstep, trip-hop, acid jazz, or techno, you can thank the Jamaican music pioneers of dub music (a.k.a. dub reggae). Long before current music icons like Kanye West, Skrillex and Avicii were born, Jamaica’s mad scientists of sound were using technology and experimentation to create studio magic. Using little more than mixing boards, effects processors and their imaginations, late ’60s dub artists like Osborne “King Tubby” Ruddock, Lee “Scratch” Perry and Errol Thompson reinvented the roots reggae sound to create a sub-genre known as dub. Like most of today’s popular dance styles, dub music prioritized rhythm as the focal point, with production that emphasizes trippy effects like reverb, echo and phasing. In this way, dub reggae taps into the ancient belief in the power of trance-like music forms. 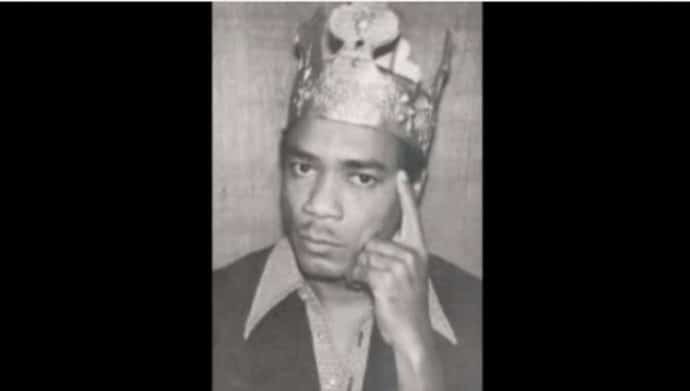 Dub reggae’s deep roots can be traced back to 1967, when King Tubby inadvertently invented the sound while cutting a test instrumental version of a reggae track. His early dub experiments, which were usually the B-side of a single, essentially defined the genre. He used customized sound systems and effects units to create otherworldly sounds that took unsuspecting reggae fans on a mind-expanding journey. Most dub reggae songs used only sparse snatches of the original vocal lines, and even those were layered with so many effects as to render them virtually unrecognizable. Tubby’s early dub “versions” placed primary emphasis on bottom-heavy bass and drums (the “riddim”), echoing melodies and spacious arrangements. His wonderfully adventurous mixes brought sounds in and out like shadowy ghosts lingering on the edge of some half-remembered dream. 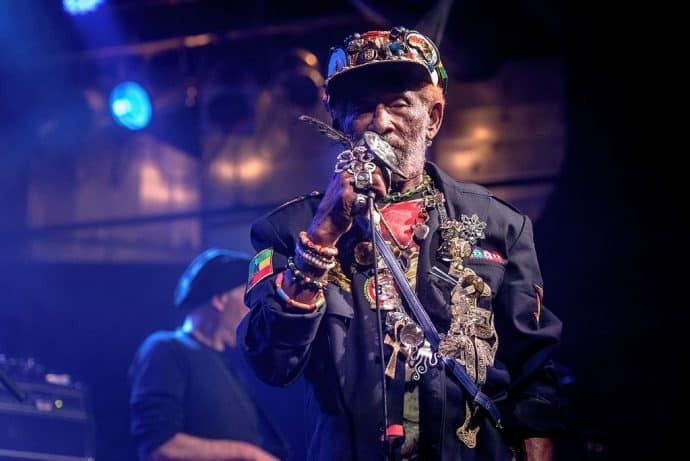 Tubby’s stylistic heir, notorious madman/production genius Lee “Scratch” Perry, would expand the genre’s boundaries even further. Perry, who earned his nickname from an early single called “Chicken Scratch,” took his colorful influences from Superman comics, Ennio Morricone’s spaghetti western soundtracks, science-fiction films and cop TV shows. Mixing them all together with a deep love for classic roots reggae, he created ludicrously inventive mixes that almost seemed to be beamed in from some distant planet. 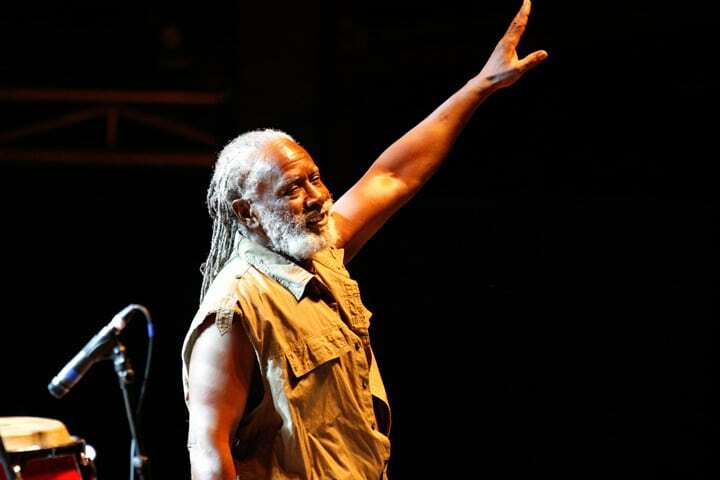 He worked with Jamaican artists ranging from Bob Marley & the Wailers and his own group, The Upsetters, to Junior Murvin and the Heptones. He also became an in-demand record producer for iconic artists such as The Clash. Ultimately, Perry became the psychedelic (and, if you believed some people, psychotic) poster child for dub music, and remains so to this day. 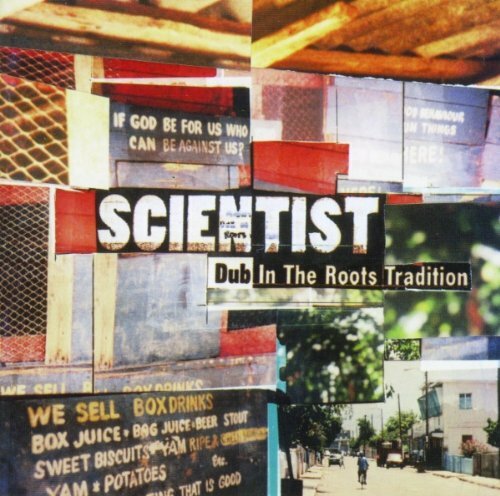 By the late 1970s, skilled newcomers like Prince Jammy and King Tubby’s teenage protégé, Scientist, had elevated dub reggae into a viable art form all its own. Full instrumental dub albums were released by respected reggae artists like Burning Spear and Black Uhuru. Although the sound had largely fallen out of favor in Jamaica in the early ‘80s, by then the influence of dub reggae was beginning to spread internationally. It found a fertile breeding ground in England, where producers like on-U Sound System’s Adrian Sherwood, Jah Shaka, and (Lee “Scratch” Perry’s future partner) Mad Professor were laying the foundation for the trip-hop/acid jazz scene that would emerge by the end of the decade. In the new millennium, dub reggae has remained a largely underground phenomenon, but its influence can be felt all over the world. Nearly 50 years after its invention, you could hear the dub reggae sound in artists from America (where producer Bill Laswell led an active scene), Europe (Germany’s Puls Der Zeit and Wales’ Llwybr Llaethog) and Asia (Japan’s Mute Beat). Dub music gave birth to Portishead’s down-tempo laments, Tricky’s paranoid rantings and DJ Shadow’s ambient soundscapes. Without dub, there might be no hip-hop, no trip-hop, and certainly no dubstep. 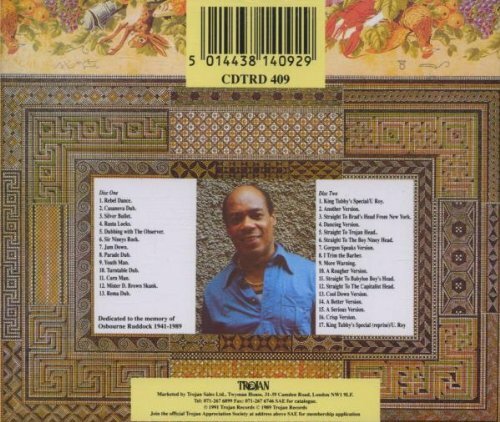 An essential dub collection from Trojan Records, this two-CD set features 30 of King Tubby’s early dub recordings showcasing his distinctive, endlessly creative approach to mixing. With 52 tracks on three CDs, this compilation of Perry’s ‘70s recordings for Island Records provides an essential overview of the evolution and history of dub reggae. Long thought lost, these recordings (reissued by Blood & Fire Records) mixed by Scientist as a teenager in the late ‘70s showcase his inventive use of effects, with stellar performances by the Roots Radics. 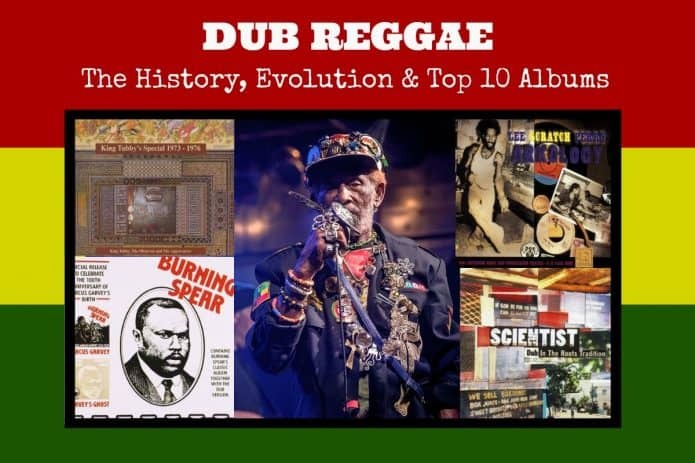 For a how-to-lesson in dub, check out this influential two-CD set from Mango Records, which features Burning Spear’s classic debut in both its original and dub remix forms. A crucial addition to any dub reggae fan’s collection! 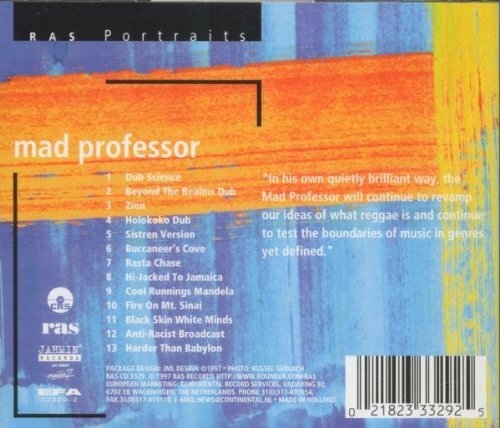 A collection of highlights from Mad Professor’s extensive recordings for the RAS Records label, this is a great introduction that showcases his uncanny ability to mix thoroughly modern sounds with dub’s deep historical roots. This rare dub classic by Japan’s first dub group was largely forgotten until it was reissued by ROIR Records in 1996. By then, its early blend of acid jazz and trip-hop ambience seemed downright prescient. Though hardly traditional, this experimental On-U Sounds dub outing produced by Adrian Sherwood combines an ethnomusicologist’s interest in cross-cultural influential with a dub aficionado’s ear for mind altering mixes. It’s bizarre, but beautiful. 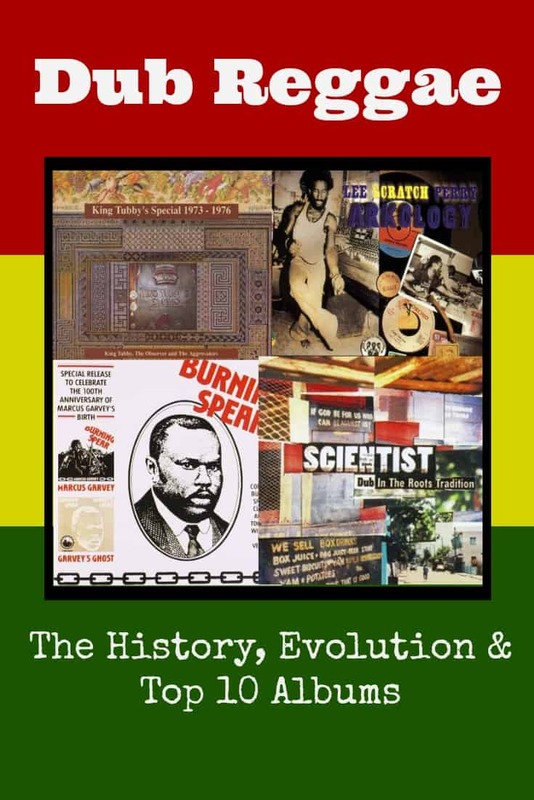 This two-CD set from Caroline Records is arguably the finest summary of dub reggae as it stood near the end of the 20th century. 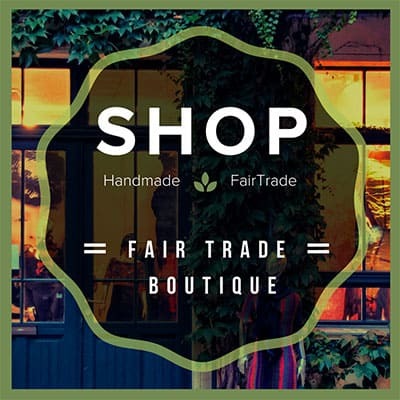 It includes stellar tracks from indie artists such as Tricky, Scorn, Ice, Wagon Christ and Tortoise, among others. 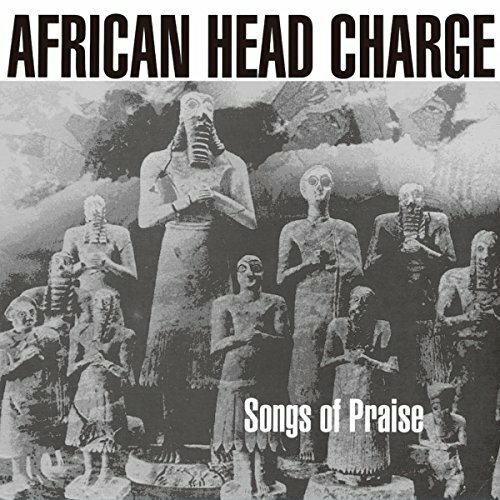 Released on his own Axiom Records label, Bill Laswell’s two-CD compilation features a virtual who’s who in modern dub reggae, from legends like Sly & Robbie and Mad Professor to underground scenesters like We, Wordsound I-Powa and Scarab. 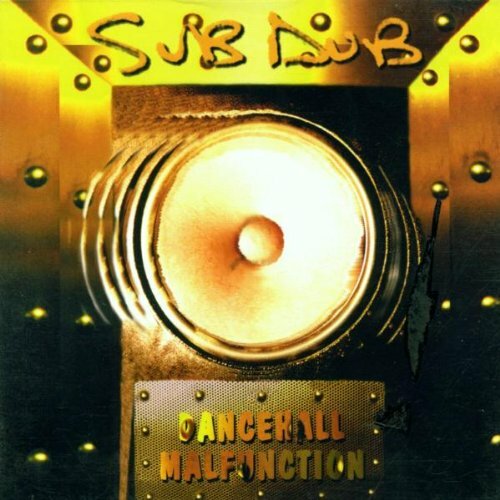 Steeped in the “illbient” scene’s Brooklyn-based breeding grounds, Sub Dub represents a perfect marriage of the deep roots of dub reggae traditions with the fusionary sounds of the genre’s more forward-thinking innovators. The co-founder of Green Global Travel and Green Travel Media, Bret Love is a journalist/editor with 21 years of experience. He’s been published in 100+ publications, including the Atlanta Journal-Constitution, National Geographic and Rolling Stone. 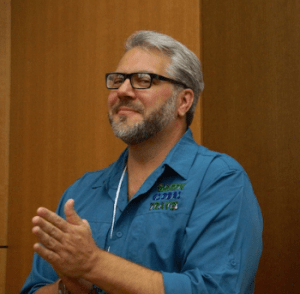 He’s an in-demand public speaker, covering topics from branding and content marketing to responsible travel and how DMOs can work with bloggers. He’s also a prominent marketing strategist, advising companies such as Discover Corps and International Expeditions.